Over Monday and Tuesday this week the team visited a number of schools, projects and employers that are connected with Rotary or partially funded by Rotary. 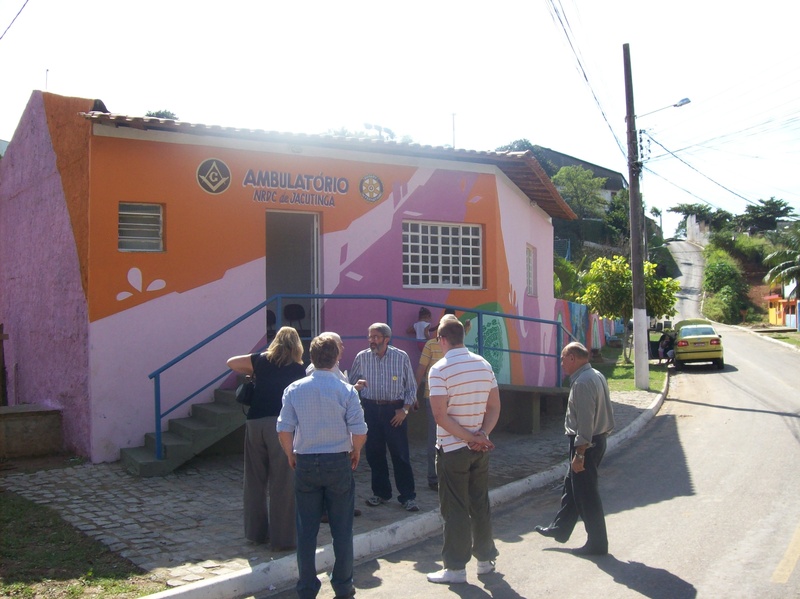 The sites of these visits were around the area of Novo Iguacu – a large town just outside Rio. 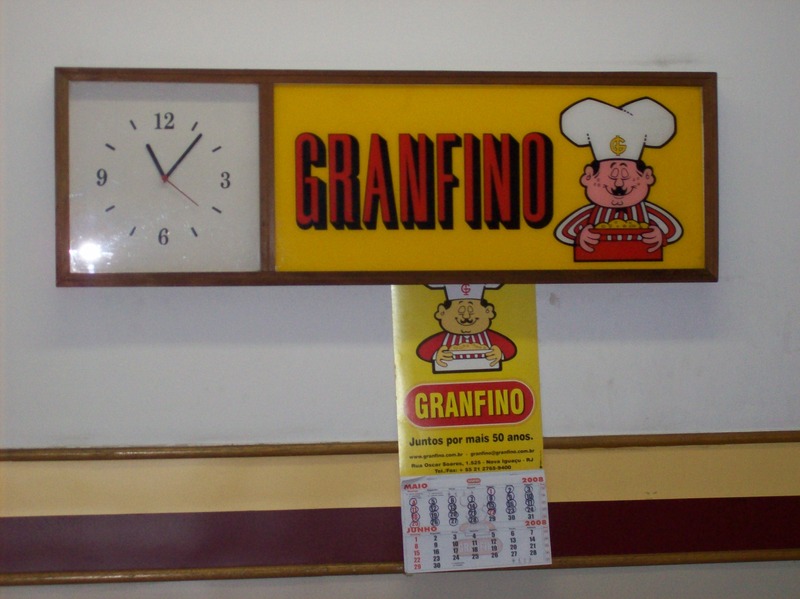 Granfino is factory that produces a wide range of products that includes pet food and black beans. In addition to providing employment to local residents in quite a poor area, the company also provides various additional services. After working hours the factory canteen is turned into a school for employees and their families. Hairdressing and massage facilities are also provided for employees on-site. 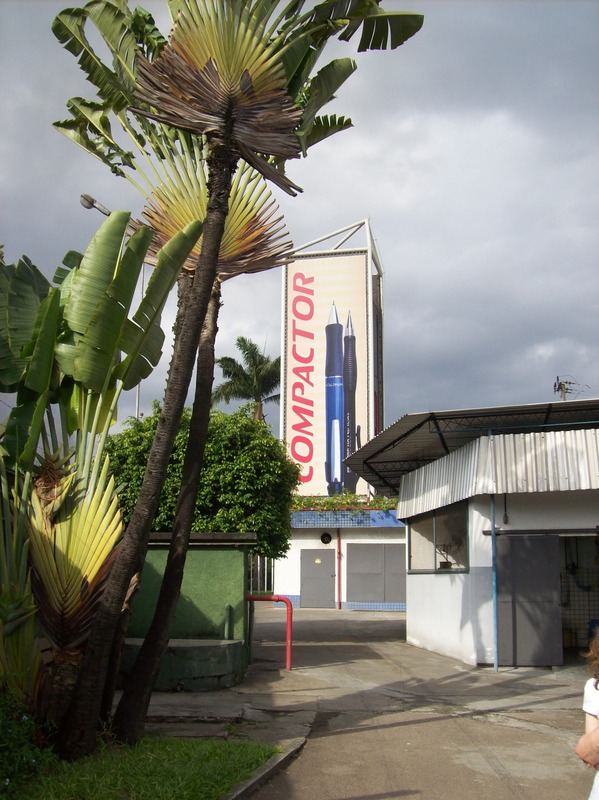 Later in the day the team had a fascinating tour round the compactor pen factory. The next day the team visited a school for children with special needs that is partially funded by Rotary. They were introduced to the sports teacher who regularly takes children from the school to the special olympics. 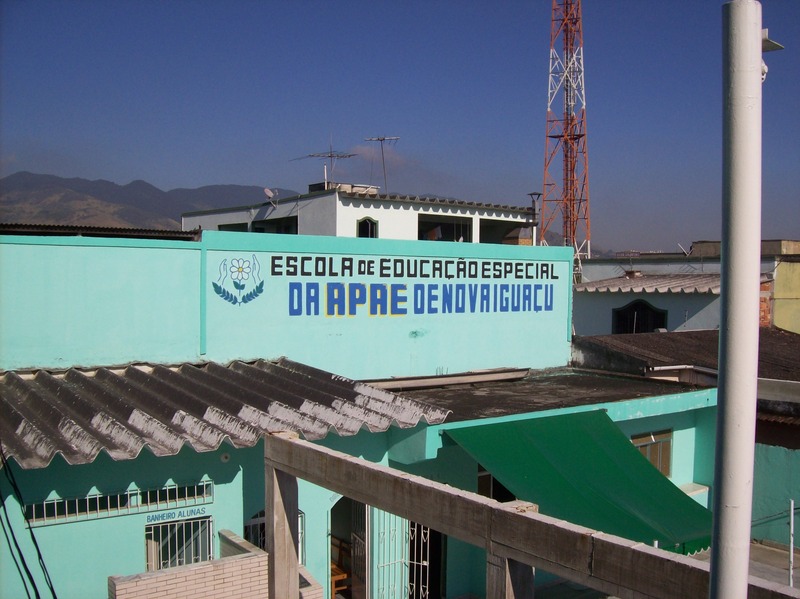 So far the school has succesfully built the ground floor of its building and is still raising money in order to complete building work on the two upper floors. In the afternoon they made their way to the Sonoleve factory, a famous mattress manufacturers. The factory is in a particularly poor and violent neighbourhood and provides employment opportunities not only for locals but also for prisoners and ex-offenders. 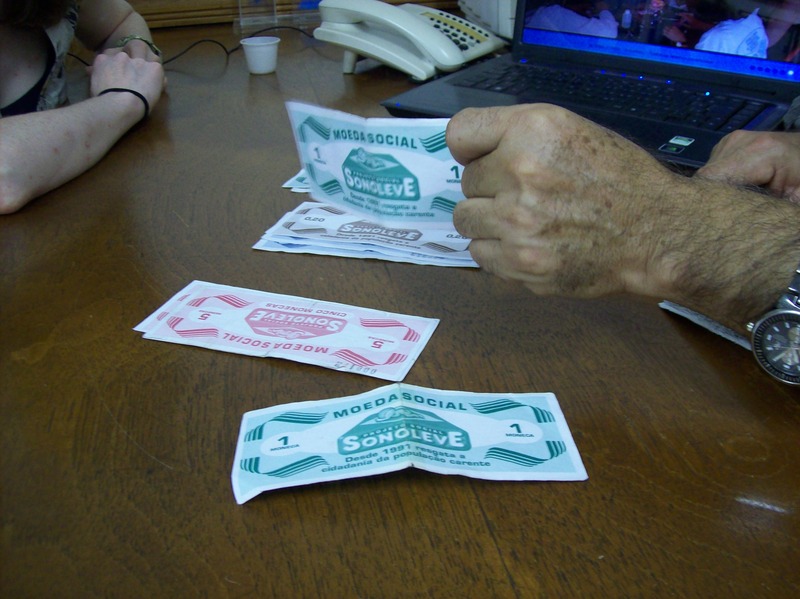 Employees are paid with the company’s own currency which can be used to buy food and other products from the factory itself. A section of the site is devoted to making gifts out of recycled materials such as Cocacola bottles. Facilities such as doctors, psychologists and a small chapel are also provided for employees.